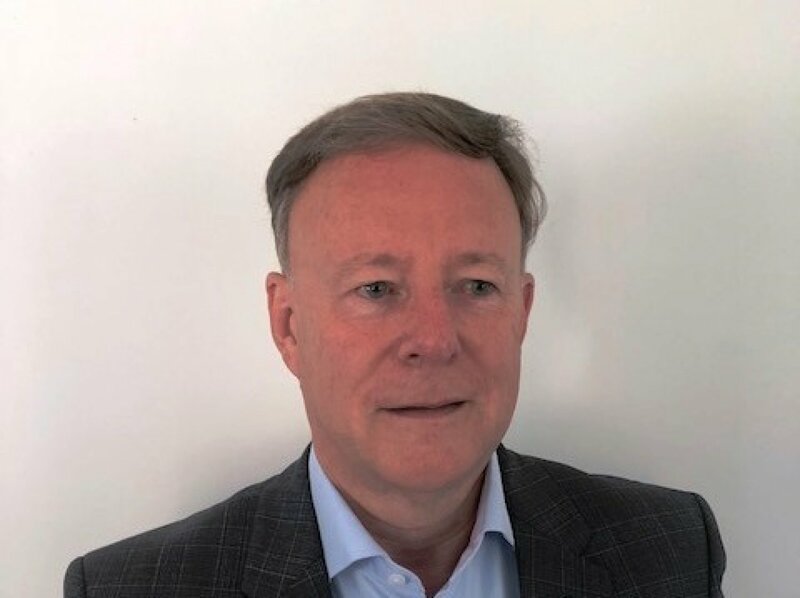 Dover Harbour Board has announced that the Secretary of State for Transport has appointed Perry Glading as a Non-Executive Director following the expiry of Erik Østergaard’s terms of appointment. Perry is Chair of a Board of Governors at an Independent School in Ipswich and also chairs the Thurrock Business Board, which includes Non-Executive Board positions with OSE (Opportunity South East) and the SELEP (South East Local Enterprise Partnership). Previously, he was employed for a total of 18 years by Forth Ports Ltd where he held the roles of managing director, port of Tilbury for 12 years and later, chief operating officer for the entire Forth Ports Group responsible for all operations, health and safety, risk management, commercial agreements, asset utilisation planning and setting Group strategy. Prior to this he held various positions for Geest North Sea Line, a Dutch container shipping line for 21 years culminating in the role of main board director. Richard Everitt CBE, Chairman, Dover Harbour Board, said: "Perry joins the Board at a unique and historic time for the port of Dover and our entire nation. Contributing to a port business that is fundamental to our national economy and that of our European partners will offer its challenges and opportunities during this transitional period and I have every confidence that his vast experience in shipping and operational port management will be an invaluable asset as we continue to shape the future port business." Perry Glading said: "Now is an exciting time of regeneration and transformation at the port of Dover and I am delighted to be joining the Board that will oversee the culmination and success of the port’s major development in the Western Docks and contributing to a positive and productive future for Dover and the port." Mr Glading’s term of office commenced on 1st July 2018.